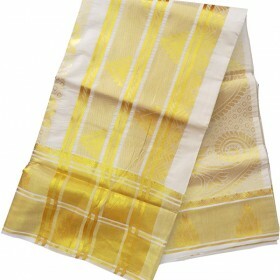 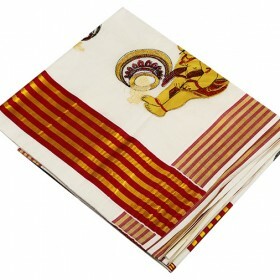 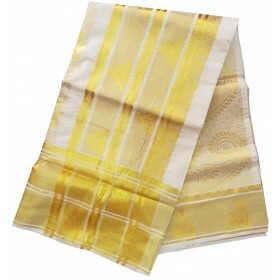 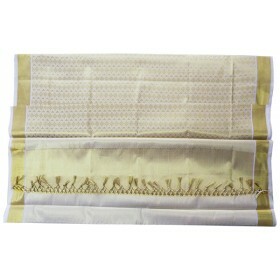 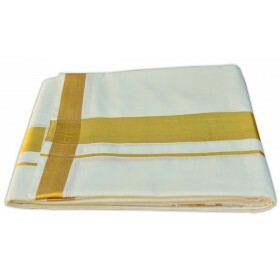 Cream cotton Kerala Kasavu Saree with maroon and traditional golden line brocade. 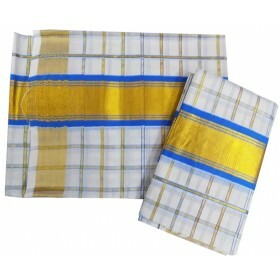 The speciality is .. 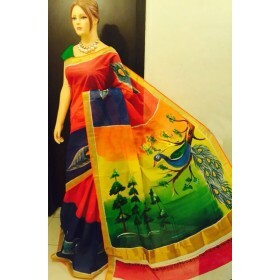 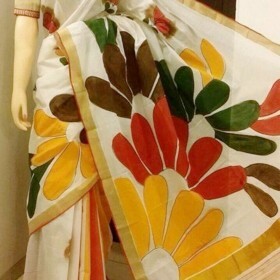 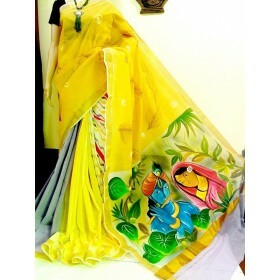 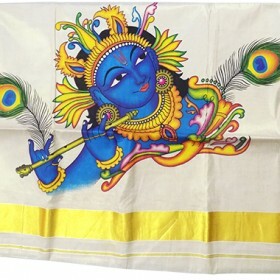 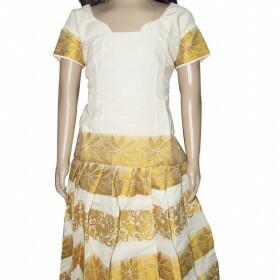 Here is your trendy cotton Kerala kasavu saree with off white color having hand painted mehndi flora.. 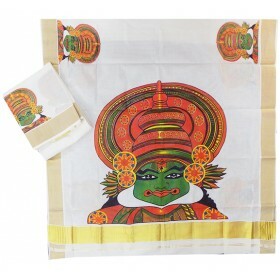 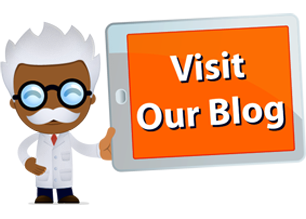 Here is Kerala pattu pavadai to full fill your children’s need through Malabar shopping. 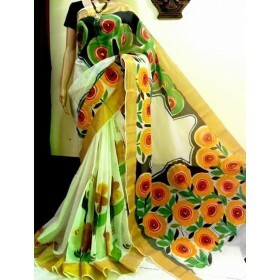 It is an of..